What Does Made In China REALLY Mean? As professional purveyors of fashion, we visit designers in studios, seamstresses in ateliers, jewelry craftsman in Brooklyn lofts, and so on. 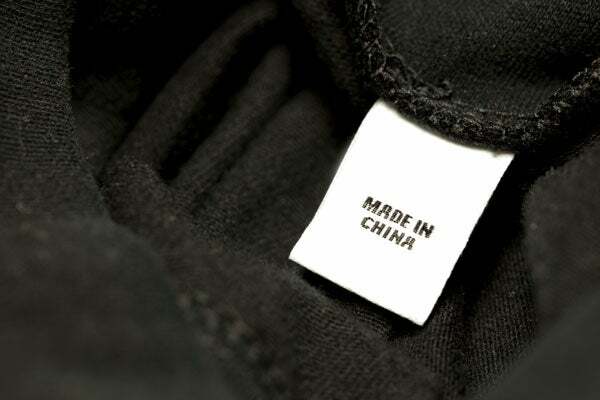 But even then, all we know about the origins of so many of the items we all purchase, wear, and use on a daily basis are three mysterious words: “Made in China.” And what does that really mean? 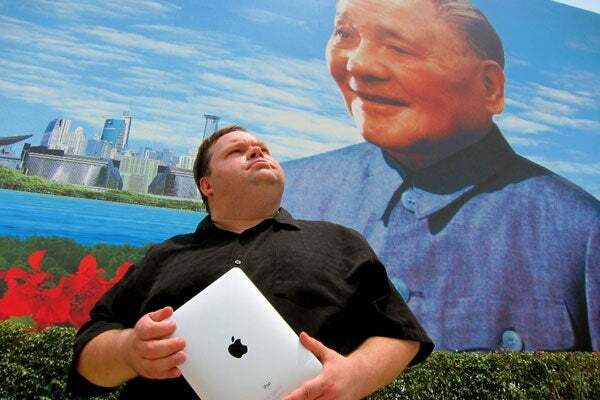 Mike Daisey, a writer and monologist who is at least as obsessed with Apple products as we are with stacked Marni heels, did his best to answer exactly that question. It’s a pursuit that took him all the way from New York City to the gates of the now infamous Foxconn factory in Shenzhen – a capitalist economic zone north of Hong Kong. Daisey recounts the journey in his stage show, The Agony and The Ecstasy of Steve Jobs as well as in the This American Life segment “Mike Daisey and the Apple Factory," available here. It’s a hard, revealing listen – something every consumers should hear. Daisey barrels through red tape and imposing guards to shed light on life in the Shenzen factories, which turn out not to meet even the most basic standards for human rights, according to most Americans. He encounters workers outside the plant who claim to be 12 years old. He sees the nets Foxconn puts up around the edges of its massive complex (it holds up to 230,000 people) in an attempt to end a rash of employee suicides. He visits the dormitories of other plants – crowded, bare rooms you could easily mistake for prison cells. As he visits factories, interviews underground labor leaders, and chokes on the toxic fumes of Shenzhen’s air (he likens it to a "boot" pressing down on your chest,) Daisey’s greatest revelation is that the words “factory made” don’t mean “machine made." Walking through a perfectly quiet manufacturing plant where tens of thousands of gloved hands noiselessly slide millions of pieces of products together without assistance, he sees what most of us should have realized by now – in a world where labor costs less than technology, everything is truly handmade. Takes the breath out of you, doesn’t it? No, Daisey didn’t enter the plant where your skinny jeans were sewn together. But “Mike Daisey and the Apple Factory” is, nonetheless, a transformative and eye-opening look at luxury's true cost. For anyone who covets, obsesses over, and buys anything made in China, it’s required listening that could (and possibly should) change the way you shop. Yes, maybe the phone in your hand, the booties on your feet, and the shirt on your back won't feel quite the same. But perhaps, in time, that will turn out to be a good thing for the people who actually made them.